I wonder if you have in your archive any mention of this property which was where the Anchor Brewery building now stands. The piles are still in the Thames, 100ft east of the old horseleydown stairs. 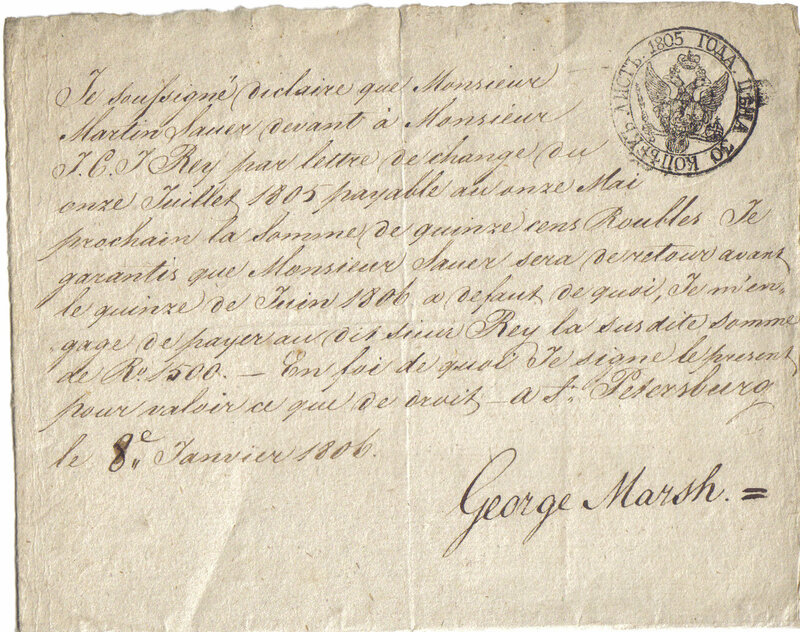 I would like to tie this George Marsh in with Marsh's Dock if possible; maybe a son of the George Marsh who set up the dock? I understand Thrale and Courage had dealings with Russia at that time. IanMacDonald.